The modern, sleek interiors of Tao Tao Ju set the scene for authentic Chinese dishes, inspired by Sichuanese and Cantonese culinary traditions. Choose between a wide offer of Chinese specialities, including dim sum, honey roast pork, crabmeat soup and spicy mapo tofu. 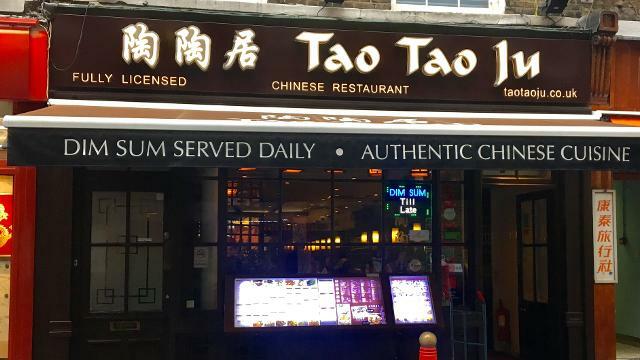 Is Tao Tao Ju your business?